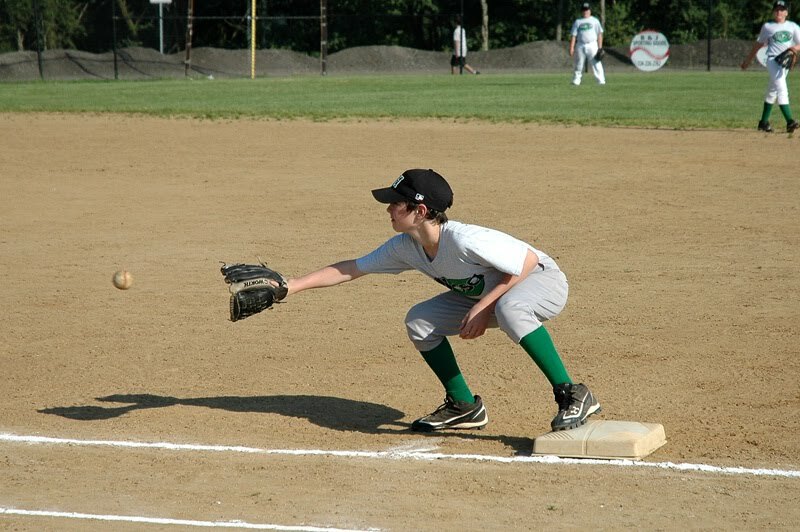 I have been a baseball mom for eight years. That's crazy long. 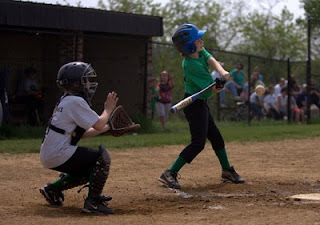 Jake started t-ball when he was four- going on five years old. Three years later, Ian joined t-ball. 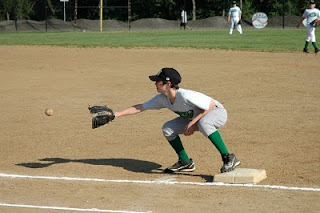 Given the fact that both boys play fall baseball, spring baseball and all-stars, we spend a lot of months at the fields. Even so, I love it- most of the time. I really love watching the boys play and rarely miss a game, unless one has a home game and the other is away so JC and I have to go two different directions. The baseball families we have come to know over the years have become out tight-knit group. We cheer each others' kids on, yell at each others' kids when they are showing poor sportsmanship, and keep an eye on each others' little ones who aren't playing in the game. As much as I love it, life as a baseball mom can be quite hectic. Some weeks, we spend five or six days at the baseball fields. The boys no sooner get home from school, and we are rushing to get homework and dinner in before we have to leave. Some nights, the homework has to be done both before and after baseball due to the amount of homework assigned by the teachers that night. Life as a baseball mom has a few issues, that's for sure. Another crazy thing I deal with is laundry. Oh my heck! I am CONSTANTLY washing clothes. What really gripes me is those coaches who INSIST that the boys wear WHITE baseball pants. Really? There is no way THEY are doing the laundry at home. I have run out of ways to keep those white pants clean, so I finally gave up. What's wrong with a few stains? They're going to get dirty anyway, right? I'm your newest follower from FMBT. Please drop by my blog and follow me back. Sounds like your busier with 2 kids than I am with 7!